The historic Old Curzon Street station is set to be brought back to life after the city council approved plans to develop the site. HS2 and Atkins will now be able to make alterations to the vacant Grade 1-listed building to transform it into a visitor centre. In addition the former station will house exhibition spaces and a café on the ground floor, with accommodation for Birmingham City University’s STEAMHouse project on the first floor, office accommodation for Historic England on the second floor and associated car parking and landscaping. The council-owned building is known as the world’s oldest surviving piece of monumental railway architecture and is in a “reasonable state of repair”, according to the submitted documents. 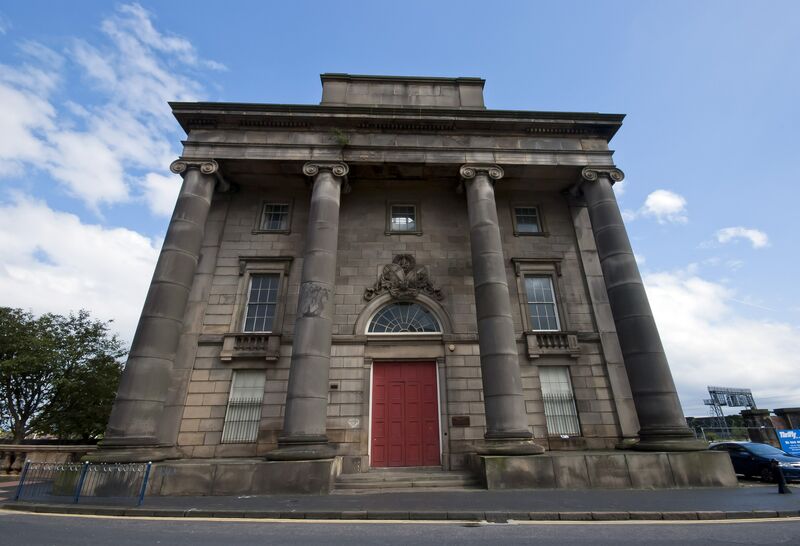 Old Curzon Street station was opened on April 9 1838 and was the original terminus for the London to Birmingham railway. HS2 Phase 1 will link London to Birmingham with a new station planned to be built nearby to the Old Curzon Street station. HS2 is a gigantic white elephant! As HS2 gets more green lights, vital electrification projects get more red lights.